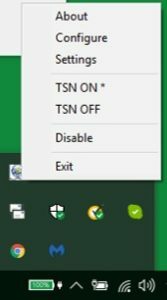 Here is a trick to connect to TSN using an Android Smartphone! 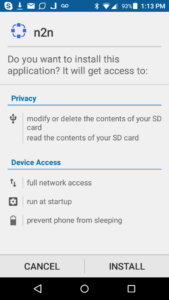 Step 2: Make sure your phone settings allow APK installation from an “Unknown Source”. If you don’t know how to do that, read instructions here. Press the wrench and it will show the General Settings screen. Keep the app running ! Step 5: In your Browser (preferably on your laptop), enter URL http://tlc-portal.ddns.net:3000 . The TSN Portal page will be displayed. 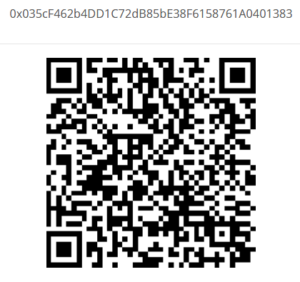 a) Enter (or paste) your ETH wallet address. NOTE: if you already have SafeConnect running on your laptop, it’s better to use a different wallet. 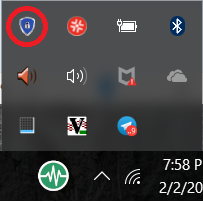 If you use the SAME wallet address, turn SafeConnect OFF on your laptop. *** Wallet can be empty. This is for identification, NOT used for any type of payment. You will need these values for your smartphone! 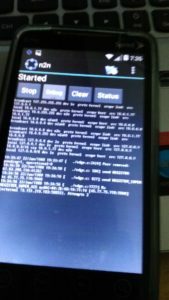 If your phone is rooted, you will see debug log output. 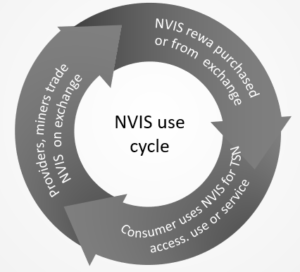 To get a complete understanding of the NVIS Token Cycle, preview the PPT link. 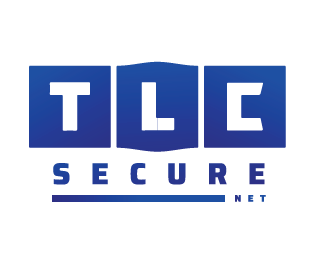 TLC Secure Network (TSN) is a zero-config network of VPNs. Zero-config means VPN network configuration is provisioned automatically for the user. Users are also anonymous. Only an Ethereum wallet address is needed for identity and to receive NVIS tokens. 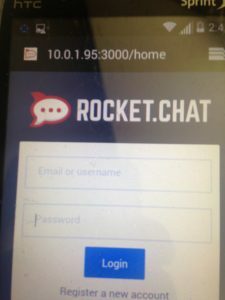 Downloads and installations for Windows, Mac OS X and Linux are given below, followed by MVP information to access our other nodes, chat, etc. Smartphone support is in development. See MVP links below, and video here. Once joining TSN, you can offer your own secure web sites, stream videos or chat. You can BE YOUR OWN ISP. The first time setup process is easy (Windows 10 only now). Video instructions can be seen here. 1. Wallet: Setup an Ethereum wallet. 7. Click on Configure. You will be prompted to enter your Wallet address. 8. Click on Settings. It will show your IP and community are now configured. This is also where you turn TSN on or off. If On, it will use the TSN nameserver. If Off, it goes back to your ISP’s nameserver. 1. Wallet: Have your Ethereum wallet address ready. 2. Download safeconnect-osx.tgz here from your browser. ** NOTE: If TUNTAP driver is not installed, it is extracted with the safeconnect. 2. 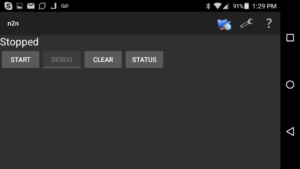 Download safeconnect-linux.tgz here from your browser. Once securely connected, the following services can be accessed using the trusted interface via the private address. NOTE: By default, wallets are setup to use Mainnet. As noted above, SSH and PING to any of the listed nodes can be done. © 2019 Invisible Internet NVIS. All Rights Reserved.